Big news for the troubled company's saving grace. J.Crew published a press release Thursday announcing that it was considering taking the Madewell brand public. 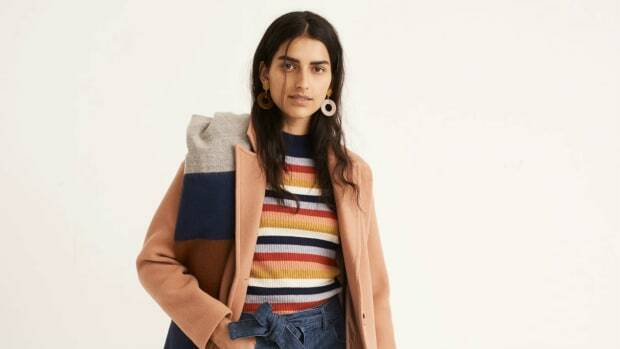 "We believe a potential IPO of Madewell, which had another record year of performance in 2018, could unlock significant value and generate meaningful proceeds that would strengthen our balance sheet and increase our overall financial flexibility to address our 2021 debt maturities, giving us an improved platform to support J.Crew&apos;s turnaround and allowing Madewell to achieve its full potential over the long-term," stated Michael Nicholson, who, it was also announced, is now J.Crew group&apos;s interim CEO, replacing Jim Brett, who left last November after 15 months on the job. Previously, Nicholson was the company&apos;s president and chief operating officer. 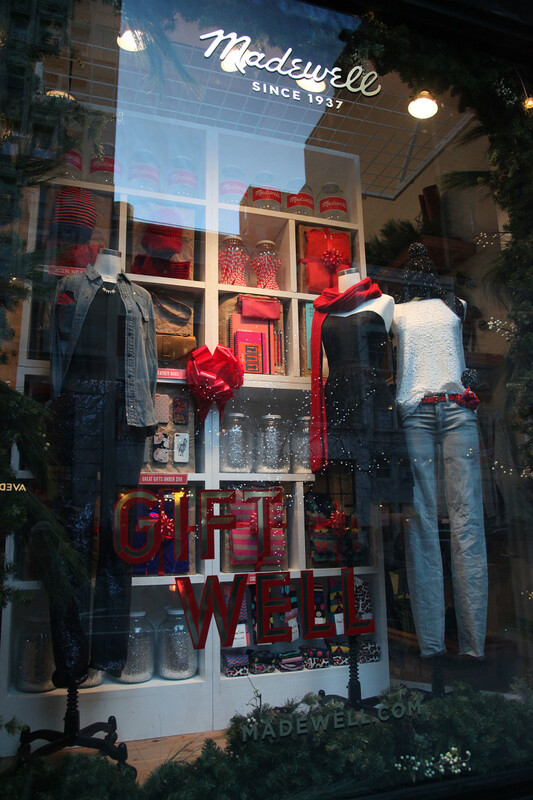 Madewell, of course, has grown rapidly over the years while J.Crew has struggled with declining sales. An IPO would allow the company to further capitalize on Madewell&apos;s success while buying it more time and resources to turn the J.Crew brand around — Chris Benz was recently hired as its head of women&apos;s design — and deal with debt. 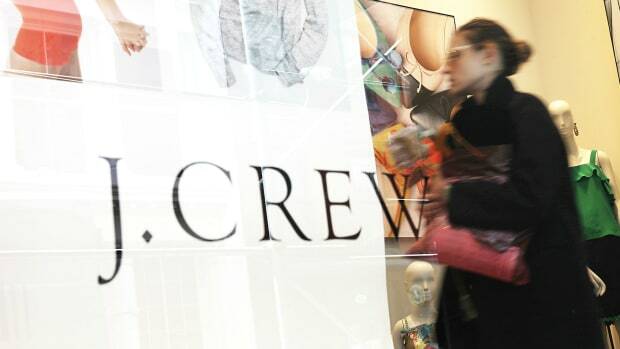 According to sources cited by CNBC, J.Crew group has over $1.7 billion in debt. And according to sources cited by Business of Fashion, former Ralph Lauren CEO Stef Larsson was being pursued for the CEO role, but declined due to said debt. The company says the IPO could take place as soon as the second half of 2019. J.Crew group, once a public company, was taken private under former CEO Mickey Drexler with help from TPG Capital and Leonard Green & Partners in 2011. Will 2018 be the year it turns itself around? The company as a whole saw comparable sales growth for the first time in four years with a J.Crew brand relaunch on the way. Plus, what to expect when J.Crew relaunches in September. The brand lost tens of millions due to unsold inventory.